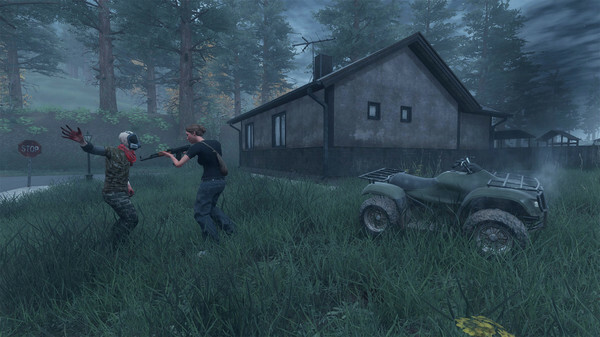 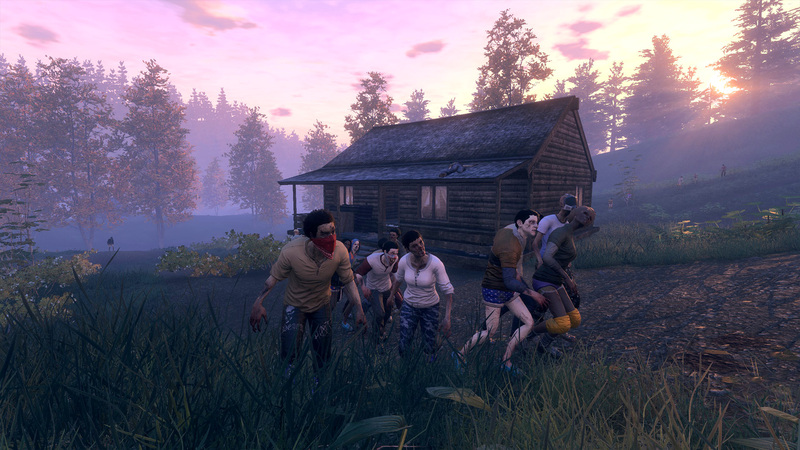 In H1Z1: Just Survive, the H1Z1 zombie virus has crippled civilization. Corrupted by the need to survive, gone are the comforts of society as a new normal permeates the world. 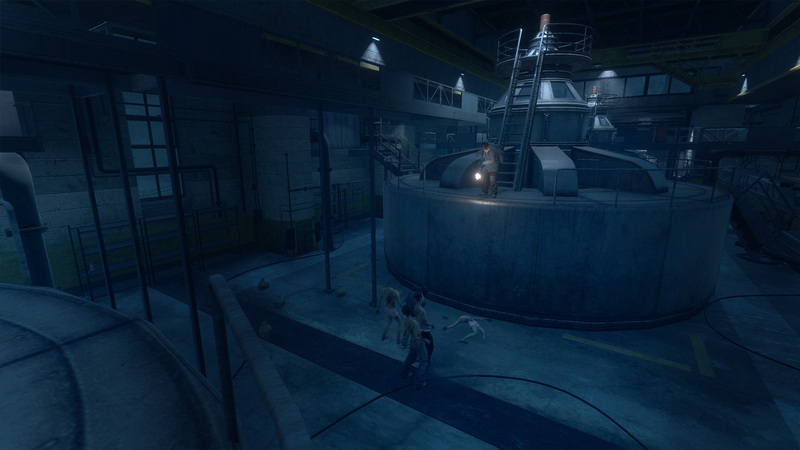 You are one of the last remaining humans. 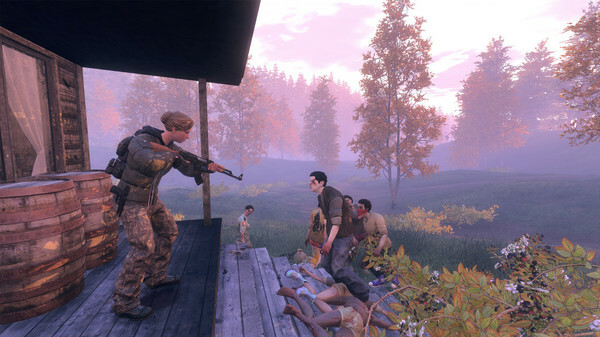 Every choice matters, every moment is borrowed time, and every breath could be your last. If you don’t want to join the dead -- or the undead -- you’ll have to be cutthroat, resourceful, and alert at all times. Scavenge, craft, and build to protect yourself from zombies, roaming beasts, and perhaps the deadliest threat of all – fellow humans. 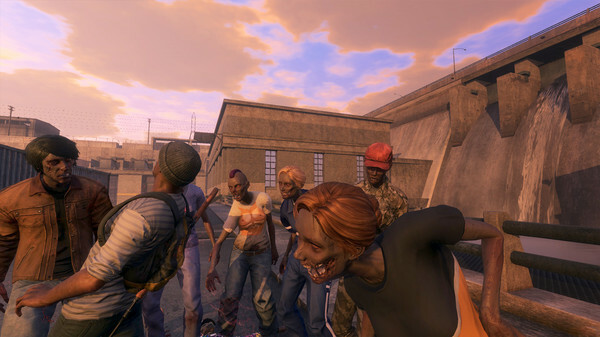 Do you have what it takes to Just Survive?Visit the H1Z1: Just Survive website https://www.h1z1.com/just-survive for more info.